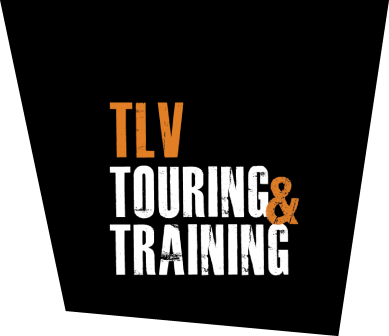 The upcoming "Touring & Training - TLV" events, are our newest program for those who want to experience Tel Aviv, the heart of Israel but only have a limited time to do so. Come and experience the Old city of Jaffa, the colorful and tasty open markets, the hectic city pulse, the great Mediterranean food, the lively nightlife of Tel Aviv and the beautiful white sand Tel Aviv beach. Alongside the touring aspect of the program, you will be learning and training Krav-Maga. Born and developed in Israel, this realistic, situation-based self- defense system is known to be one of the best in the world for civilians and governmental forces. Fast and easy to learn you will enhance your skills and learn new techniques and tactics to defend yourself and your loved ones. ☑️ Visit Tel Aviv, Jerusalem & more! 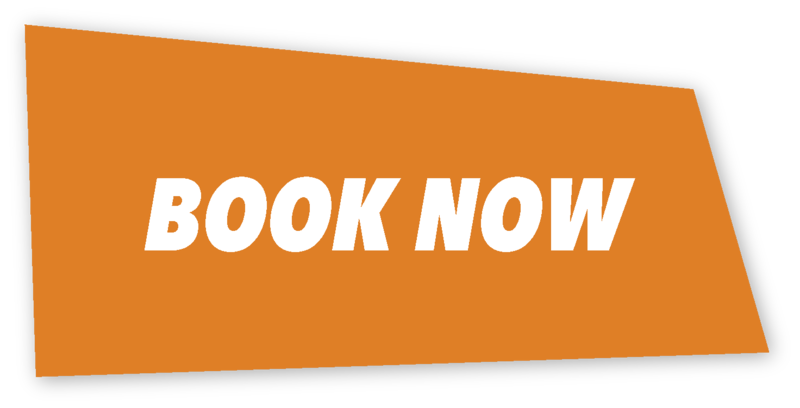 ☑️ B&B, accommodation and Transportation included! ☑️ Tour guide and Krav Maga instructor! ☑️ Training and learning the Krav Maga Global system! ☑️ Experience an adventure of a lifetime! Tel Aviv is known to be the 24/7 city, the city that never sleeps, which means that there will always be something to experience while you are here. From great Mediterranean cuisine to the old and new city port, vibrant markets, cool streets and boulevards, great shops, Bars and coffee shops. Old Jaffa, is known to be a unique blend of Arab tradition, hosting culture and amazing sea view. It also offers a celebration of tasty cuisines of colors and taste. Still, arriving in Israel and not visiting the holy city of Jerusalem is just a waste of time! Therefore, we will definitely be visiting the sacred places and have an amazing time in the ancient city.